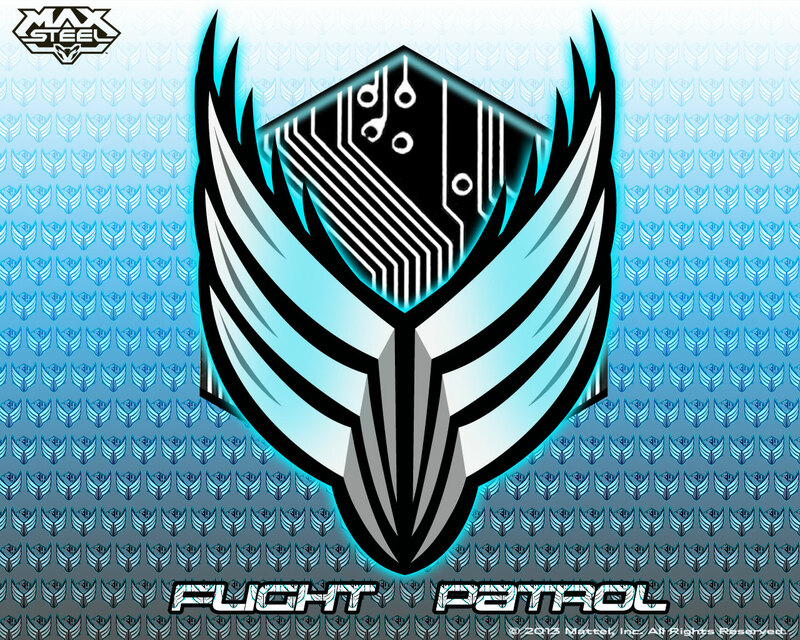 Max Steel Printable Masks, Coloring Pages 3D Characters and More! 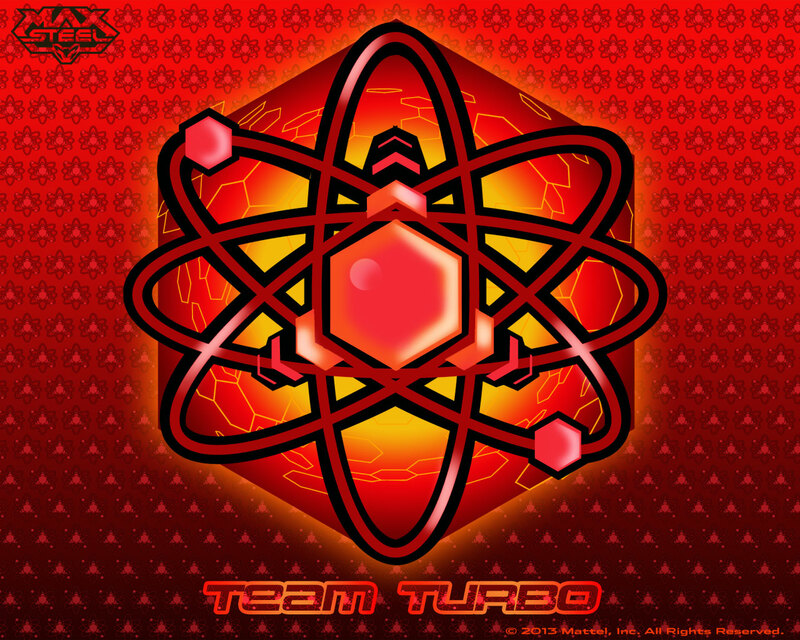 How cool would it be to one day wake up and have Turbo Energy just like Max McGrath? I have to admit, I would find it pretty cool as long as I could find my very own Ultralink. I certainly don’t need to go BOOM anytime soon. 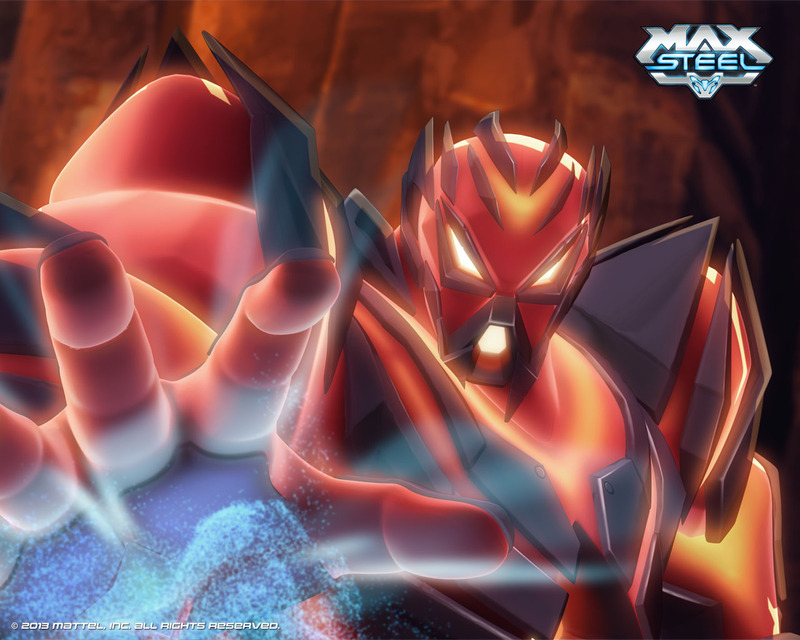 Max and Steel have worked out a way to avoid the overload (BOOM) and keep Steel fully functioning by Linking up to become an Ultimate Superhero known as Max Steel. 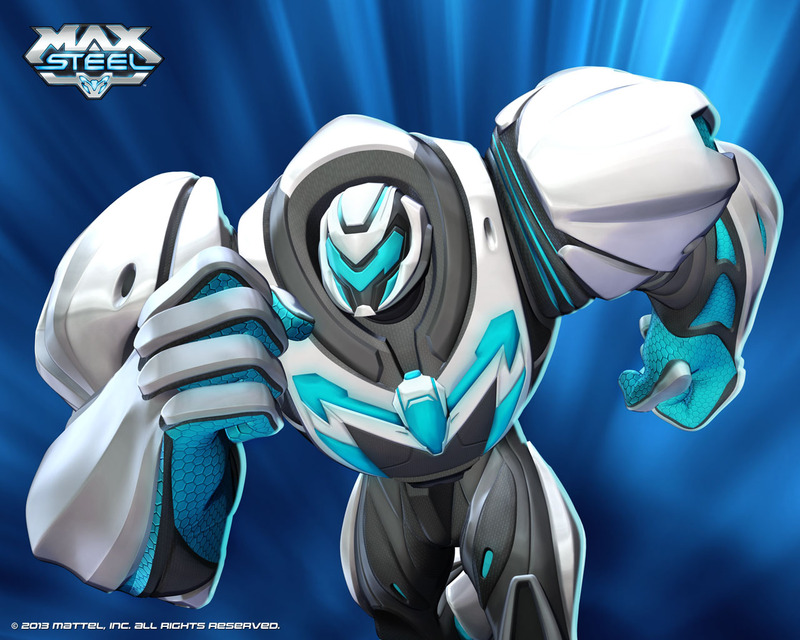 Max Steel has several Turbo modes to help him take down alien and earth bound scum and villains. By simply requesting a certain mode, Steel (N’BARO AKSTTEEL X377 Ultra Class Bio-Parasitic Subjugation Warrior) changes Max into the turbo mode and Max uses it to kick enemy tails. One of my favorite Turbo Modes is Mimic because Steel also gets to try on the Turbo Mode and use it to fight crime. 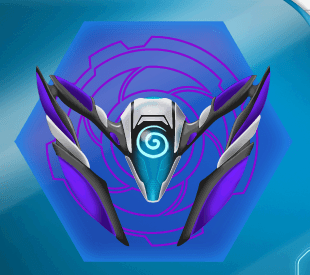 Imagine if Max Steel Ever did Turbo Mimic, Turbo Spike and Turbo Clone all at once. They would be a massive crime fighting force. Of course, due to the amount of energy Turbo Mimic and Turbo Clone use, it would only be available for a short but awesome time. 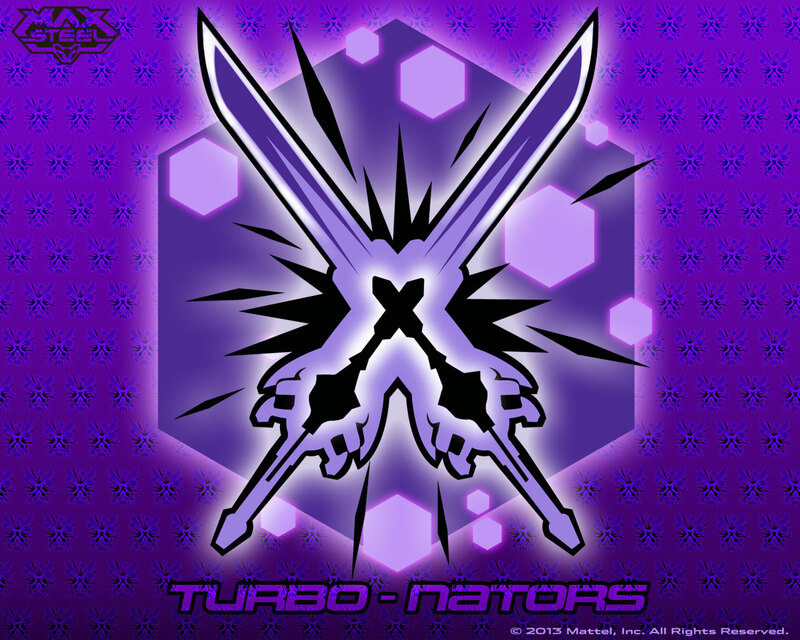 A few other of his more popular Turbo Modes are Turbo Strength, Turbo Flight, Turbo Canon, and Turbo Stealth. Each of these are used multiple times in the TV series. In fact Max can be quoted stating he loves Canon Mode as he takes out the most wretched hive of scum and villainy. 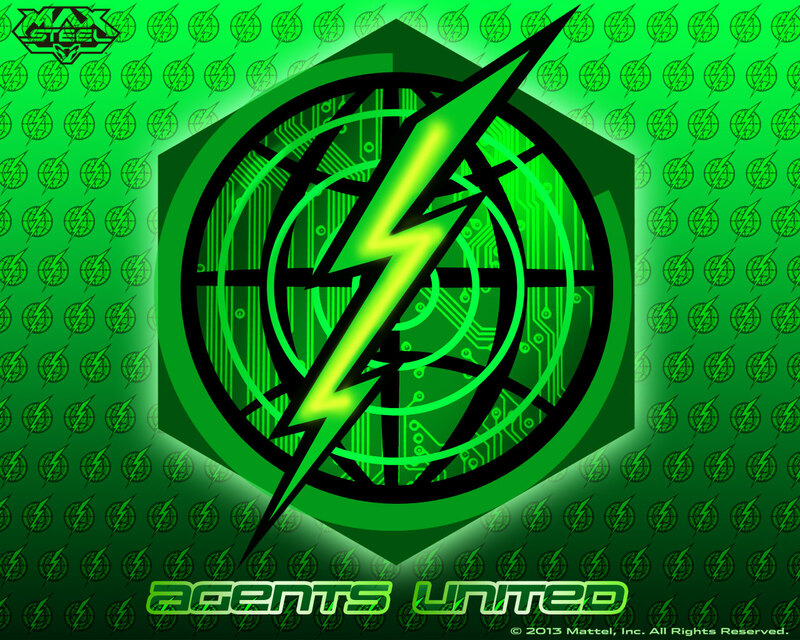 While I may not be taking out the trash if villains as a Turbofied Superhero, or have a real ultralink buddy, Mattel, Inc did make it possible for you to make your very own Ultralink on their webpage. This is my Ultralink, complete with Purple background and purple lights. Simply go to their Ultralink Webpage to create your own. 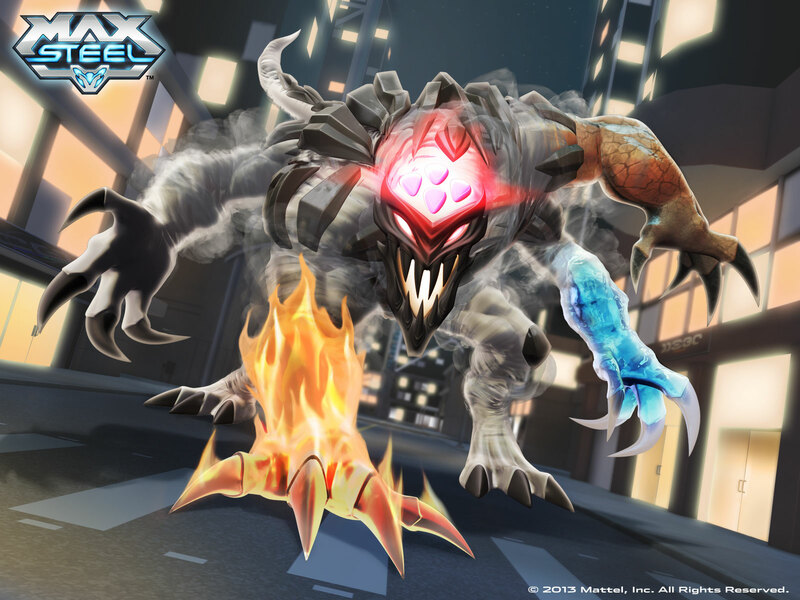 Mattel, Inc also provided several printables featuring some of the characters from the Max Steel TV show including a life-size papercraft of Steel, printable masks of the elementors, and more! They are so awesome I had to share them below. 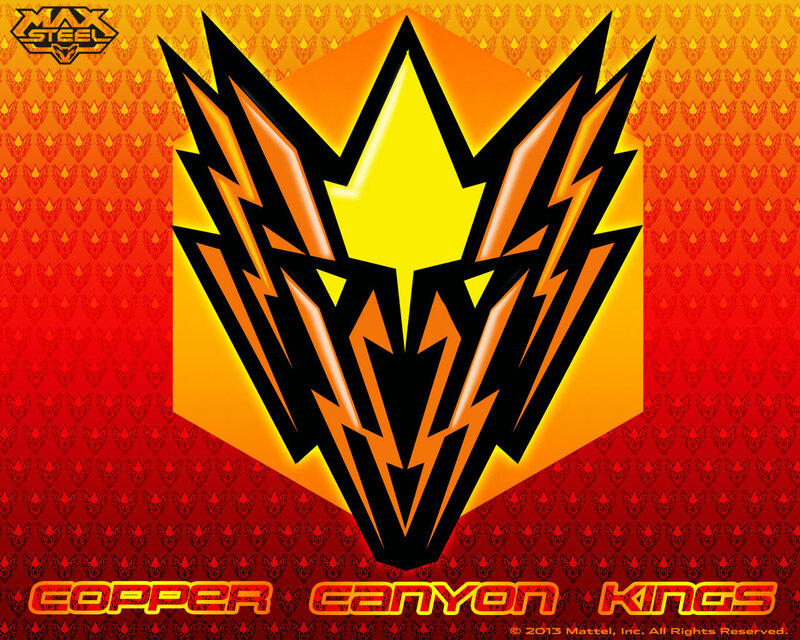 You can also find them on the Max Steel Website along with free Wallpapers. If anyone has the Water Elementor mask, please send it to me so that I can post it. The site no longer has these crafts available.